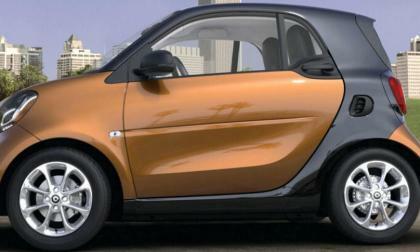 Smart has never really had any luck in North America. 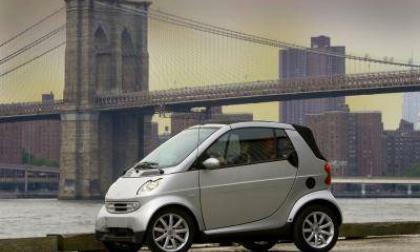 Their best year in sales was in 2014 when they sold 10,453 vehicles. 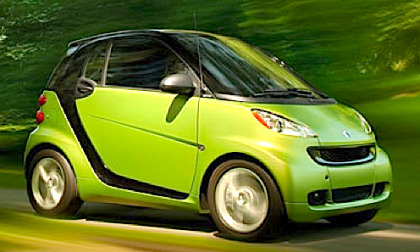 Since then, sales have been steadily declining thanks to low gas prices and consumers going to crossovers and SUVs. 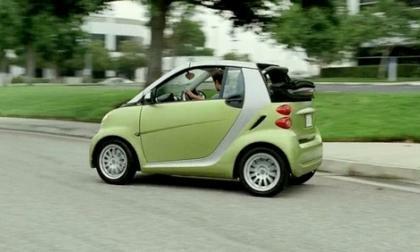 Because of this, Smart is making a drastic decision. 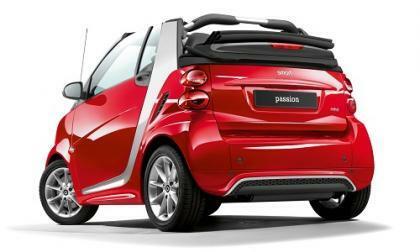 Want a convertible, but don't have much cash to spend on it? 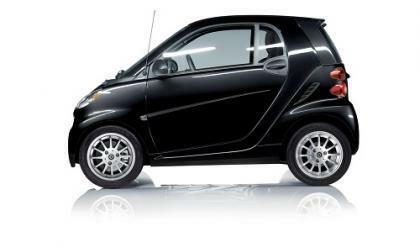 Smart has the vehicle for you. 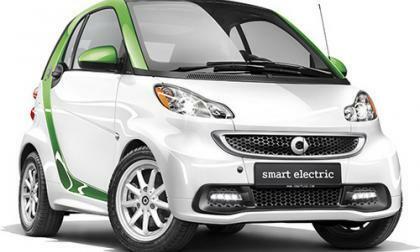 Leased battery packs reduce the up-front purchase price while insulating electric car buyers from worries down the road. 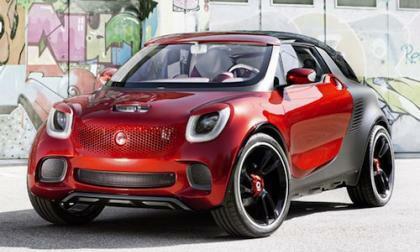 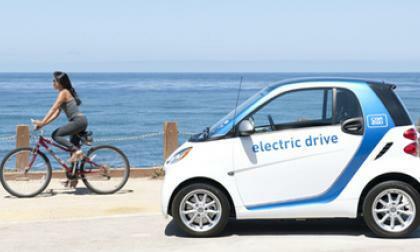 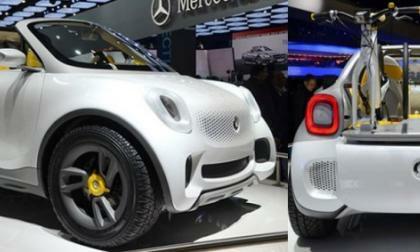 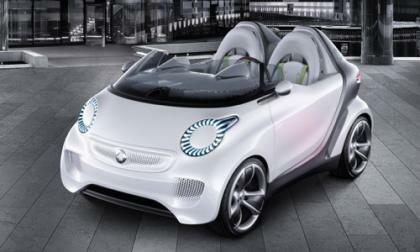 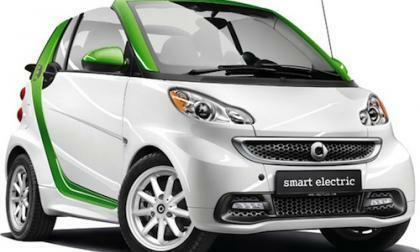 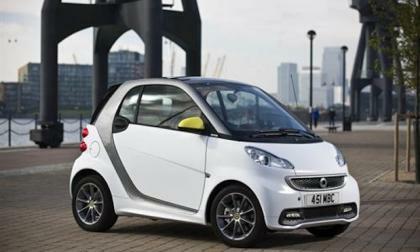 Read more about Electric Smart Fortwo to have battery leasing option in U.S. 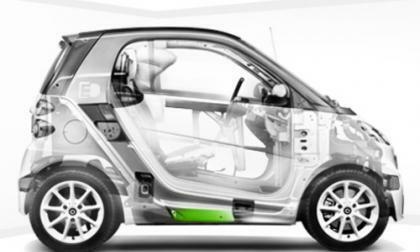 The new alliance pledges to work together to develop a common fuel cell stack and other items that will lead to volume production of fuel cells, cost savings through economy of scale, and make an affordable fuel cell vehicle a reality. 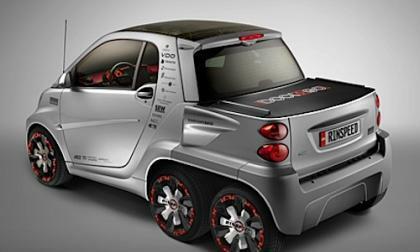 This example makes one wonder if self-driving cars are the solution to chronic drunk driving. 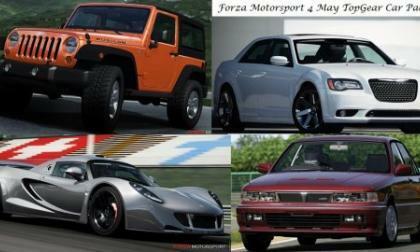 Late last night the folks behind the scenes of Forza Motorsport 4 announced the contents of the May TopGear car pack – adding 10 new vehicles to the incredible driving simulator including vehicles like the 2012 Chrysler 300C SRT8, the 1992 Mitsubishi Galant VR-4, the 1977 AMC Pacer X, the 2012 Hennessey Venom GT and more. 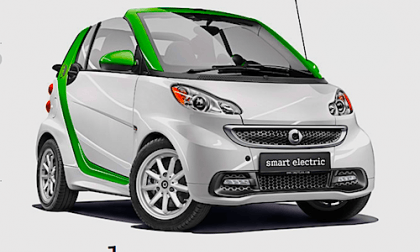 Rinspeed has always been innovative and their latest bolt on addition to the electric Smart pushes range and cargo space to unheard of territory with its Dock+Go concept. 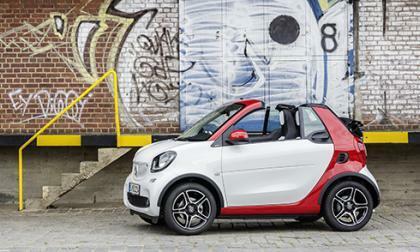 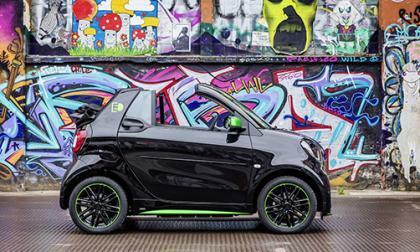 You can now have an affordable way to lease the Smart car you have always wanted. 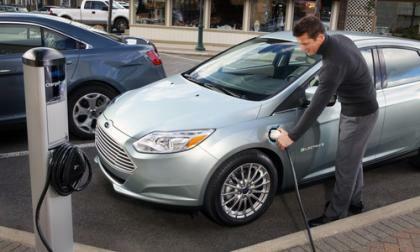 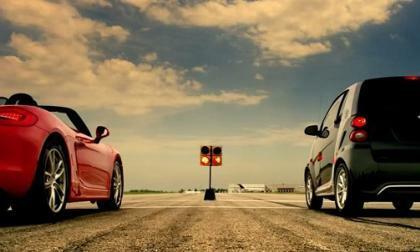 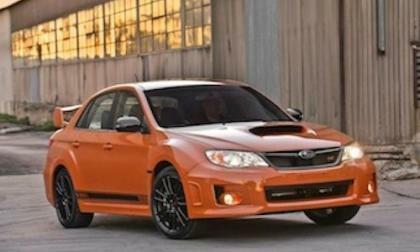 The Nissan Leaf and Chevy Volt were just the beginning, we take a look at the electric cars coming in 2012. 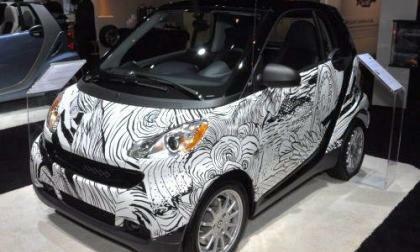 Smart it reaching out to the Apple lifestyle with the launch of its first iPad app. 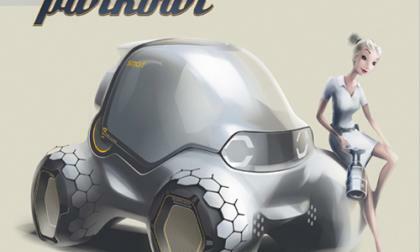 Called “Ideas in Motion,” the app presents an interactive history of great visions and visionaries for the brand that seems to be somewhat lacking vision for its future in the United States.